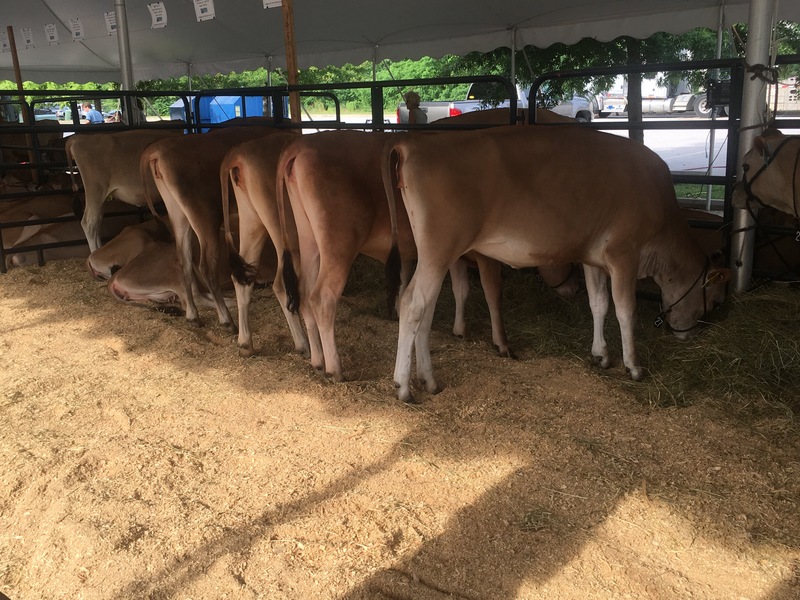 The 60th National Heifer Sale, benefiting National Jersey Youth, will take place today in Gettysburg, PA. All will sell by pre-recorded video in the ballroom and on JerseyAuctionLive.com. 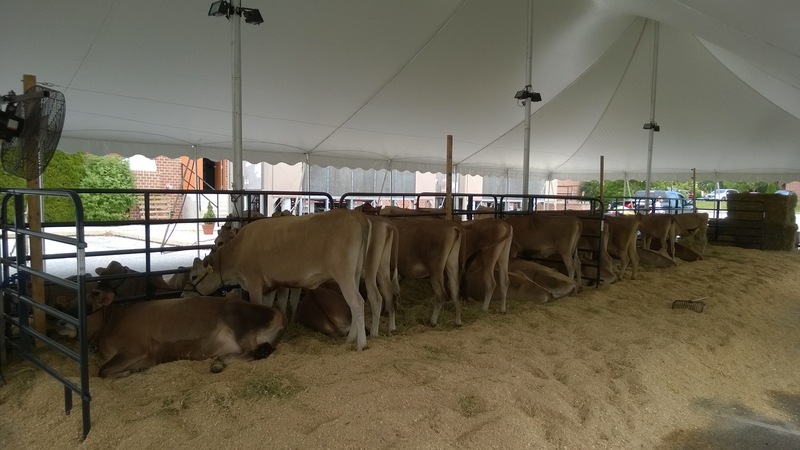 While some heifers are at their home farm, waiting to travel to their new owners, over 40 head are featured in a tent at the hotel headquarters. ALL have videos on the JMS YouTube Channel, NHS playlist for you to study.